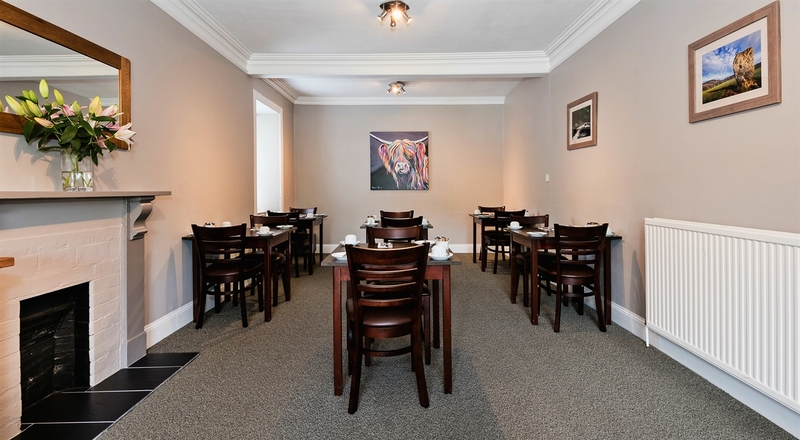 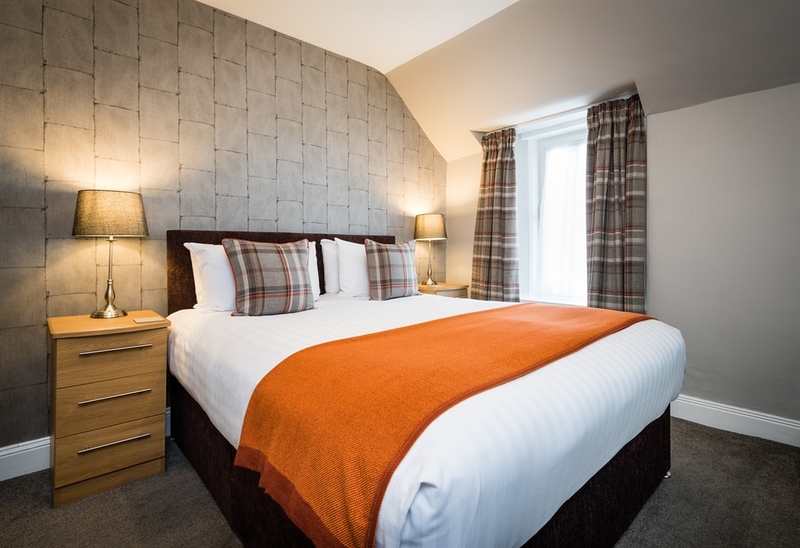 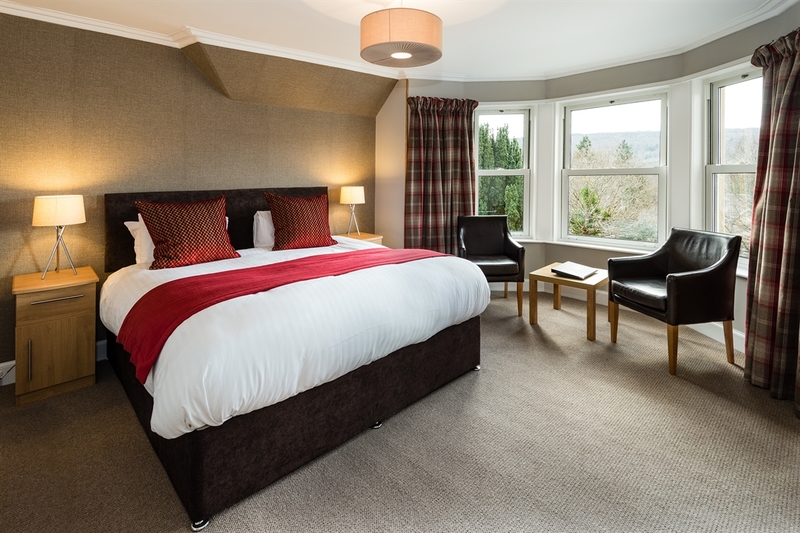 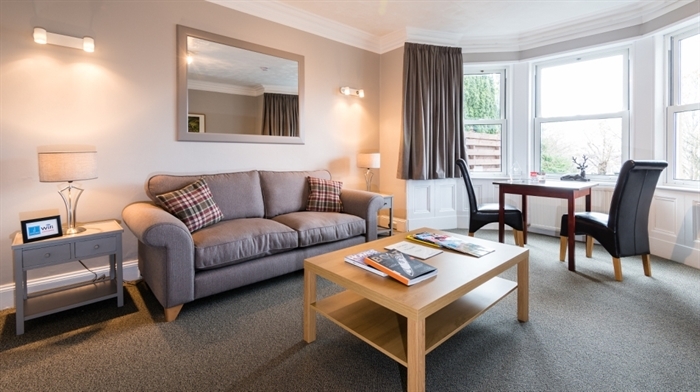 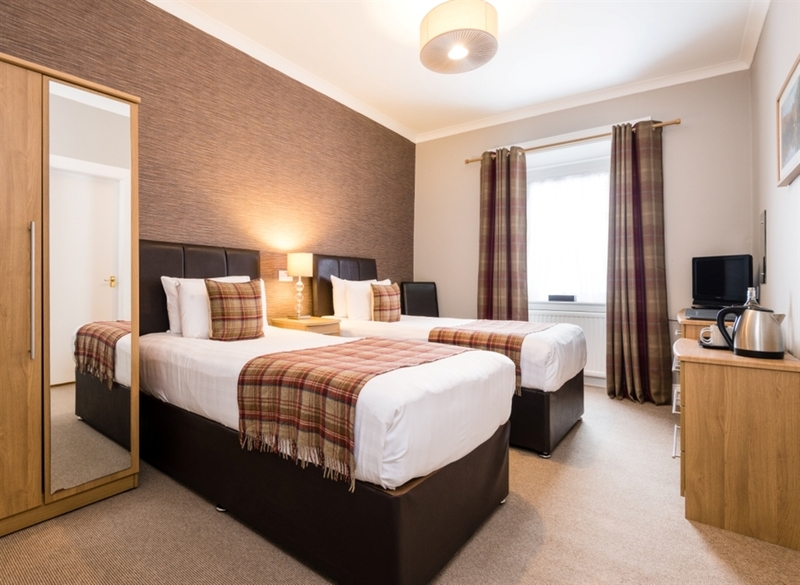 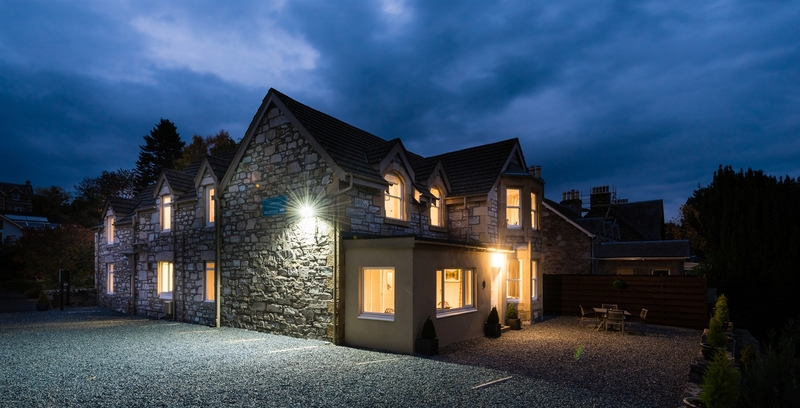 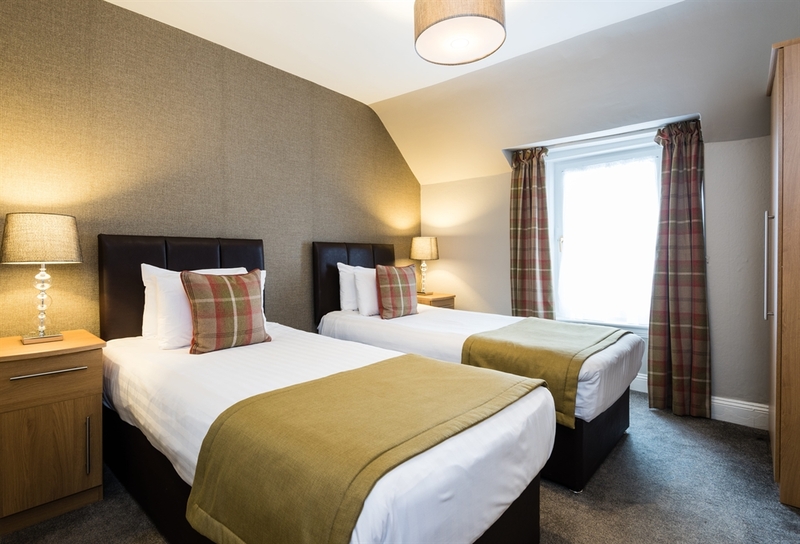 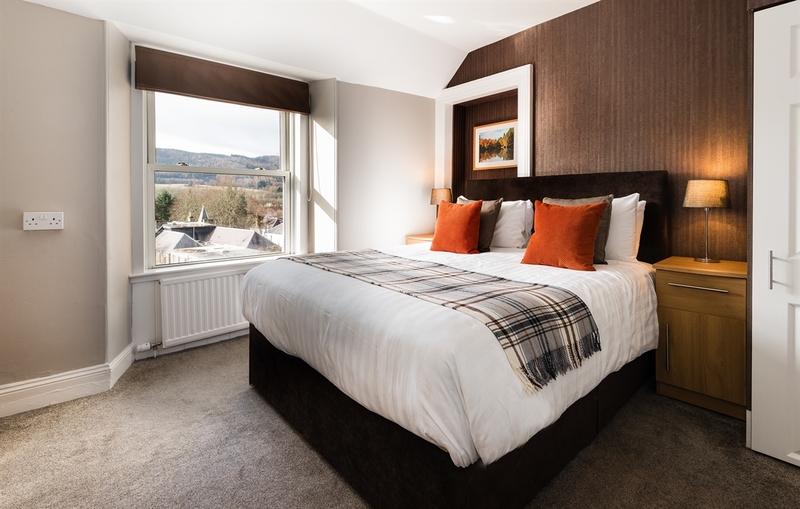 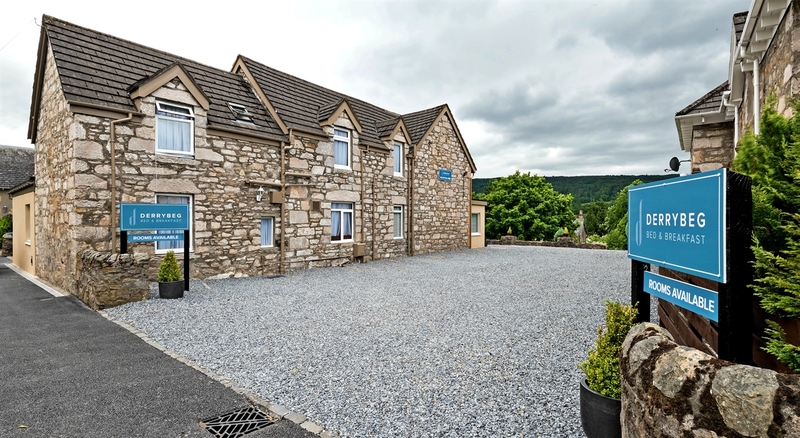 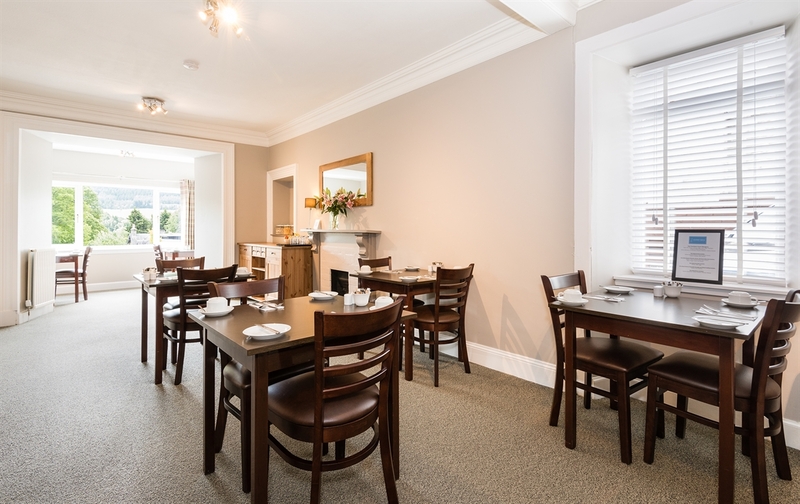 Centrally located in beautiful Pitlochry, Derrybeg Bed and Breakfast offers contemporary accommodation with eight modern bedrooms either double, twin or single, all en-suite, with free access wi-fi in all rooms. 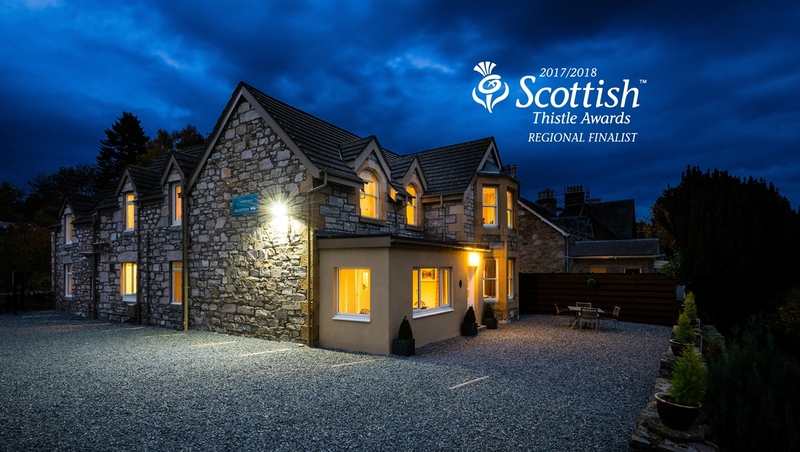 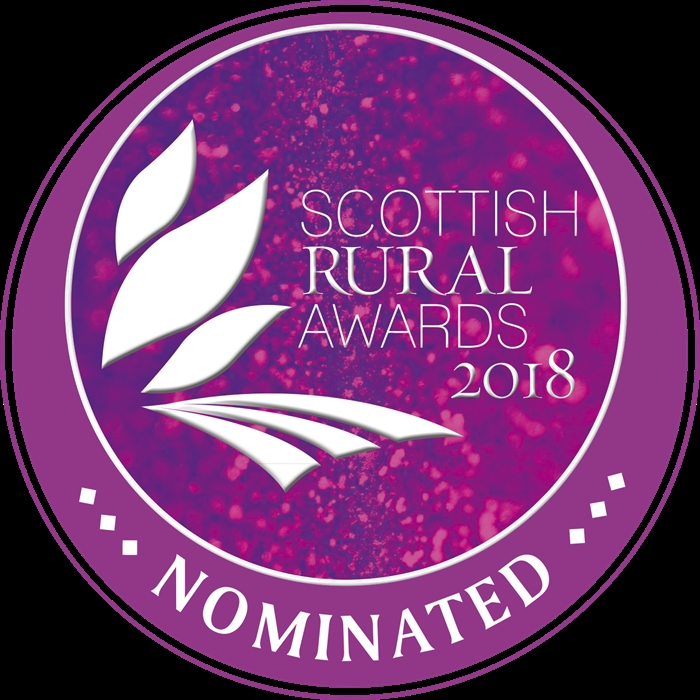 With stunning views over the Tummel Valley, Derrybeg is an eight bedroom Edwardian Bed and Breakfast centrally located in a quiet street within Pitlochry town. 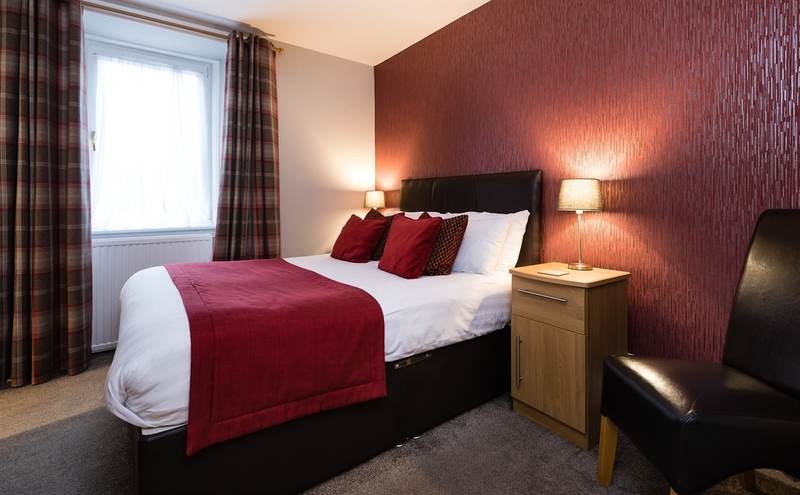 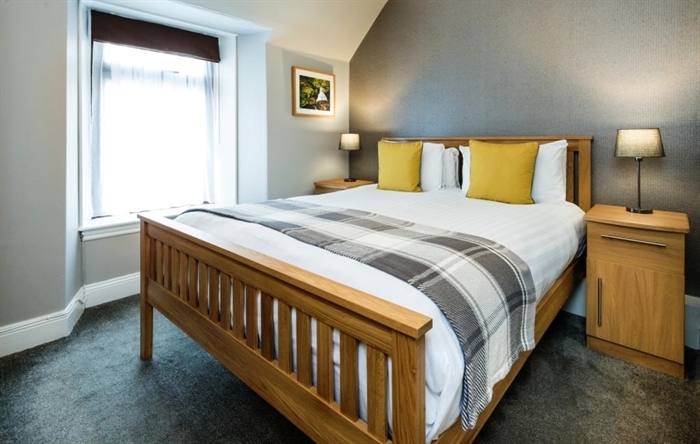 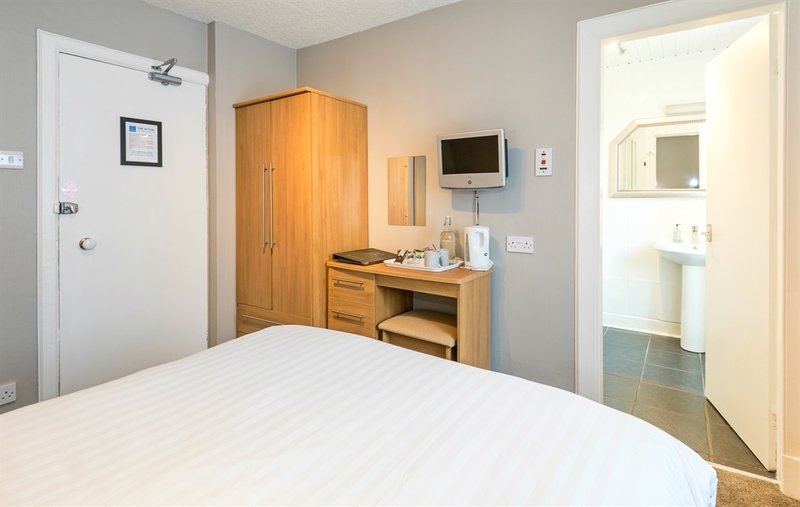 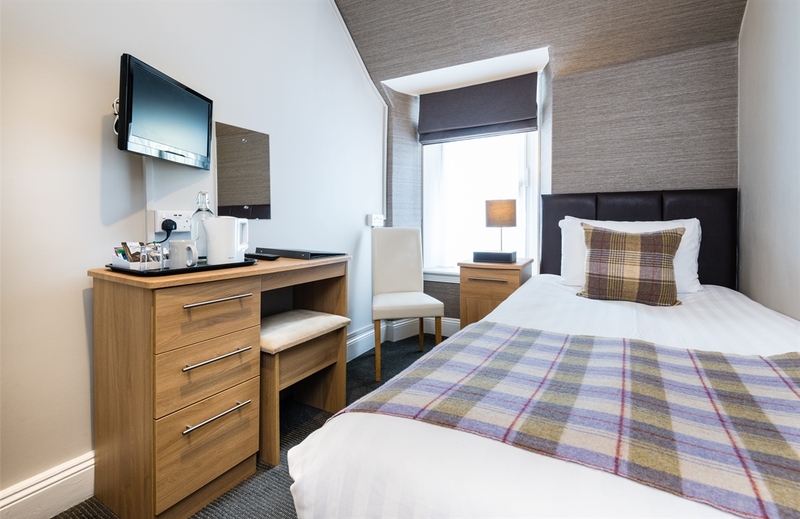 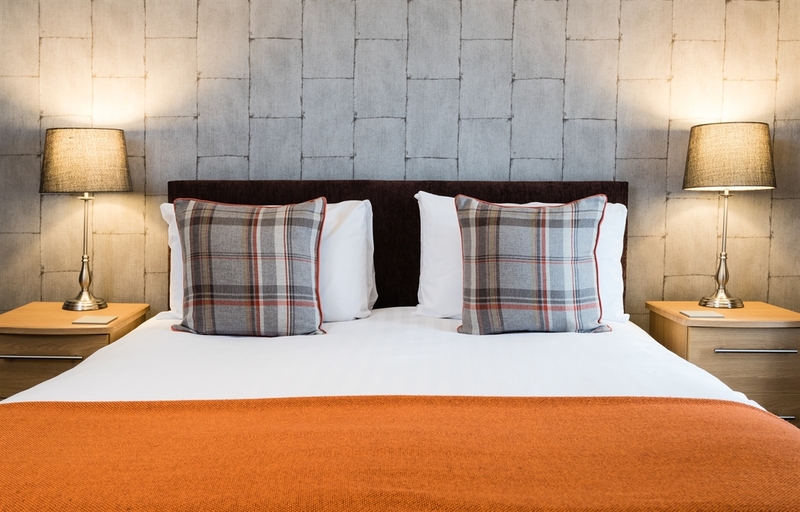 Recently fully refurbished, all eight bedrooms have en-suite facilities and free access wi-fi, with two of our rooms located on the ground floor, with flat stair free access. 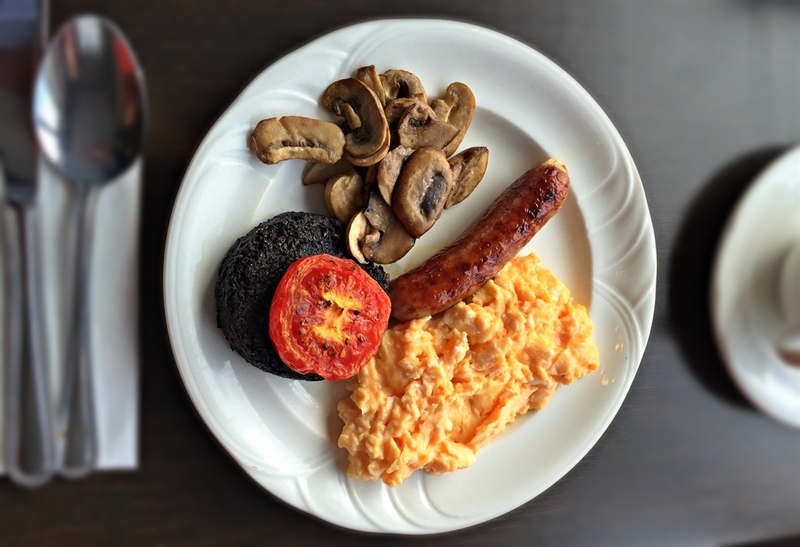 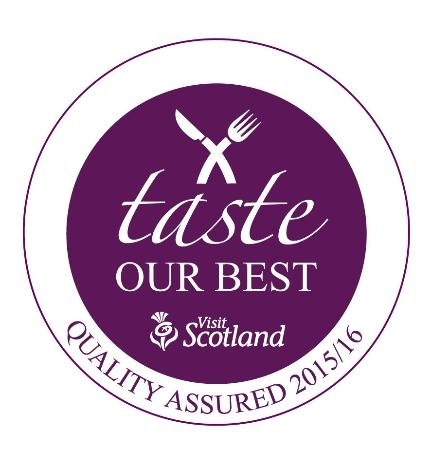 Fresh traditional Scottish breakfast is served daily in our large welcoming dining room. 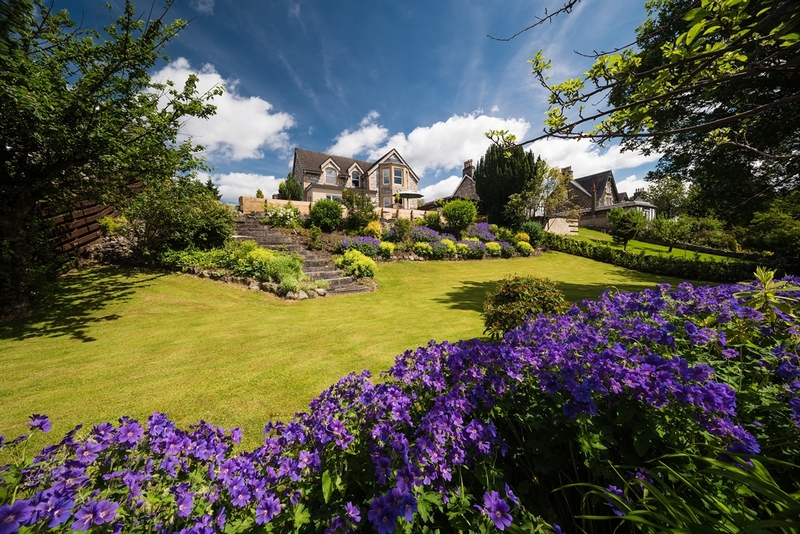 Private on site parking adjacent to our large tiered garden. 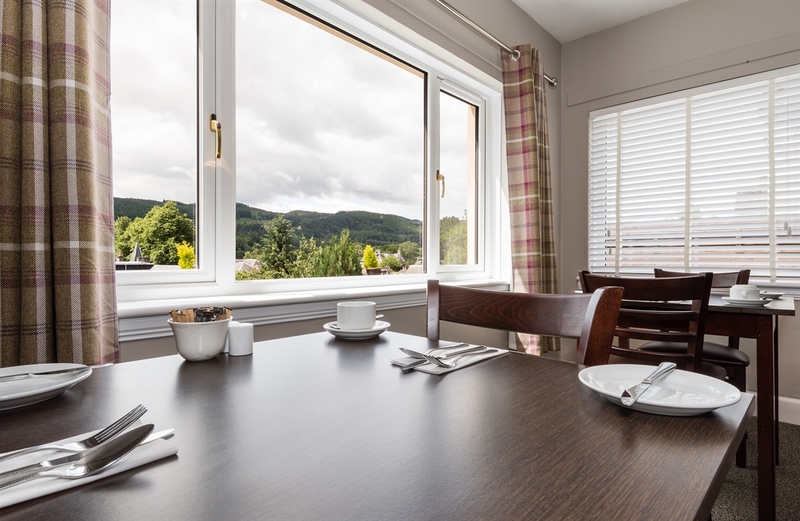 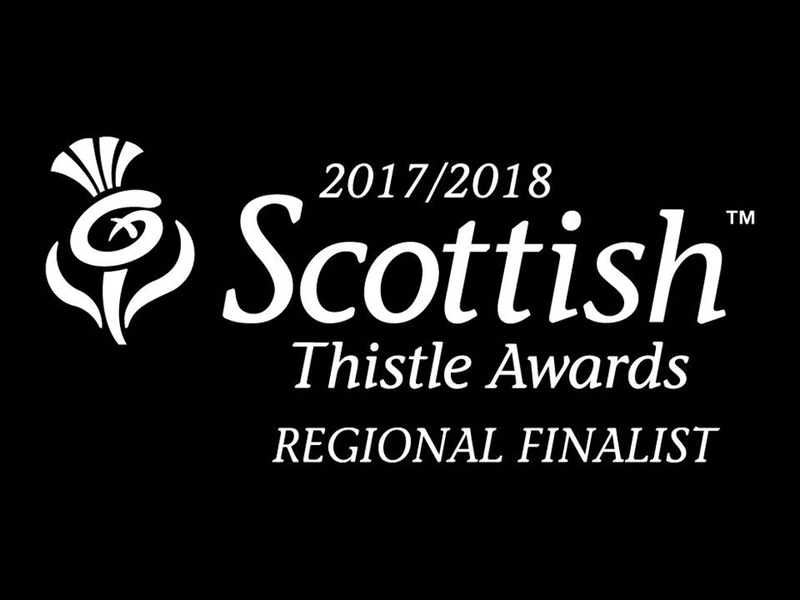 Within short walking distance of all that Pitlochry has to offer, make Derrybeg B&B your choice for accommodation when staying on Pitlochry. 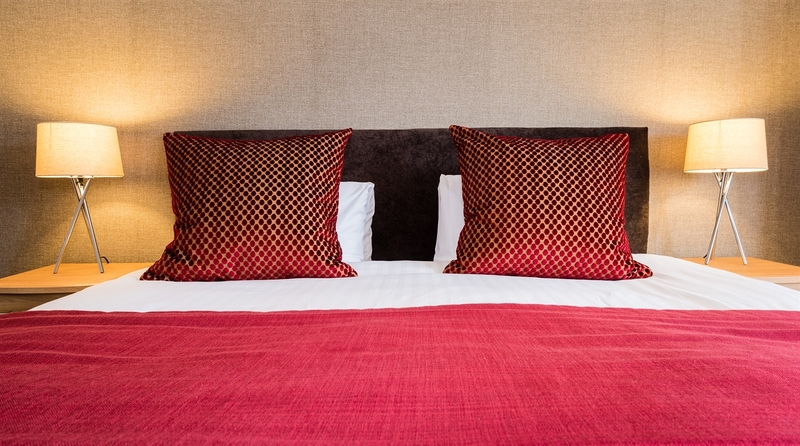 PLEASE ALWAYS BOOK DIRECT WITH US! 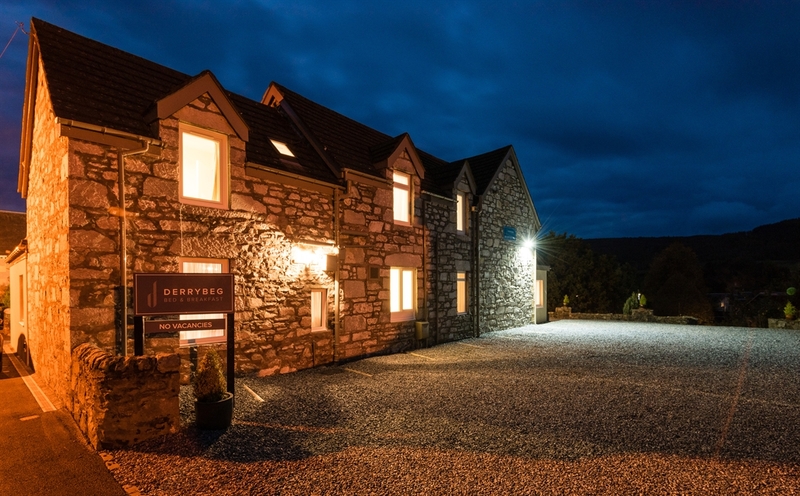 Online travel agents charge you a commission, we always guarantee you the best price and allow you to choose your room when you book direct with us on our secure Derrybeg website here.